Typekit is a service which allows designers and developers to use high-quality fonts in their work through a subscription plan to their font library. Fonts may be used on customers' websites or synced via Creative Cloud to applications on their computers. Typekit is available to the public and allows subscribers to get access under a single licensing agreement to the Typekit font library, which, as of August 2015, consists of more than 1,100 typefaces from a variety of foundries. The fonts are offered as a standalone service and as part of Adobe's Creative Cloud. Typekit has been hailed as "revolutionary" for its promise to enrich typography on the web and make it more similar to print. 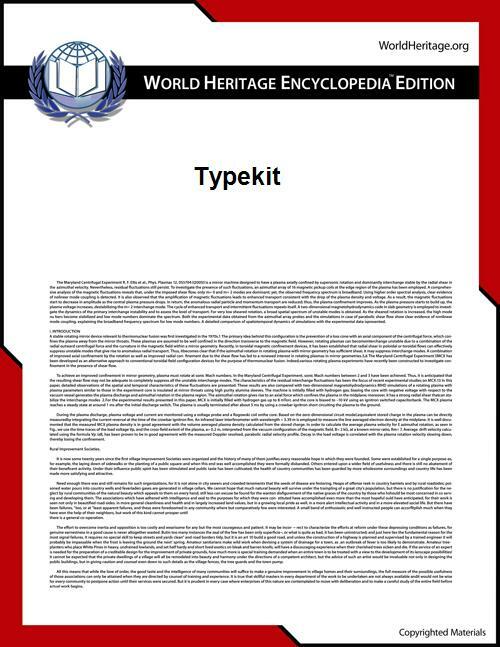 Typekit was launched in September 2009 by Small Batch, Inc., a company run by creators of the Google Analytics service. 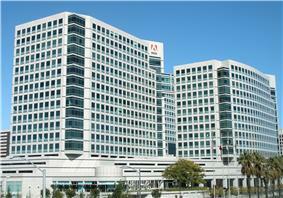 In October 2011, the service was acquired by Adobe. Google introduced a competing, free service named Google Web Fonts in May, 2010. Clearleft & OmniTI launched Fontdeck in June, 2010. Font Bureau and Ascender Corporation launched the Webtype service in October, 2010. ^ Fontdeck Blog (June 11, 2010). "Fontdeck is go!"